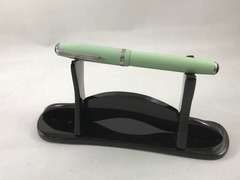 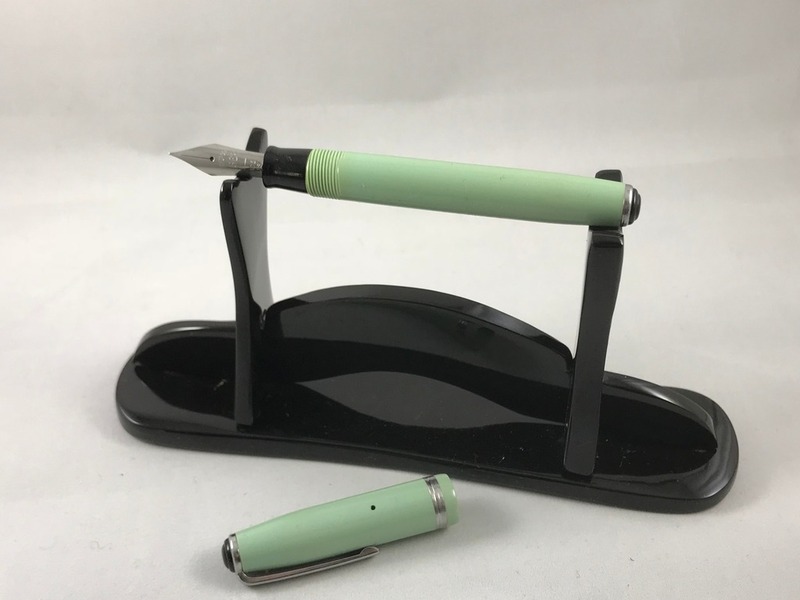 Green Esterbrook Purse Pen, also called a pastel pen. 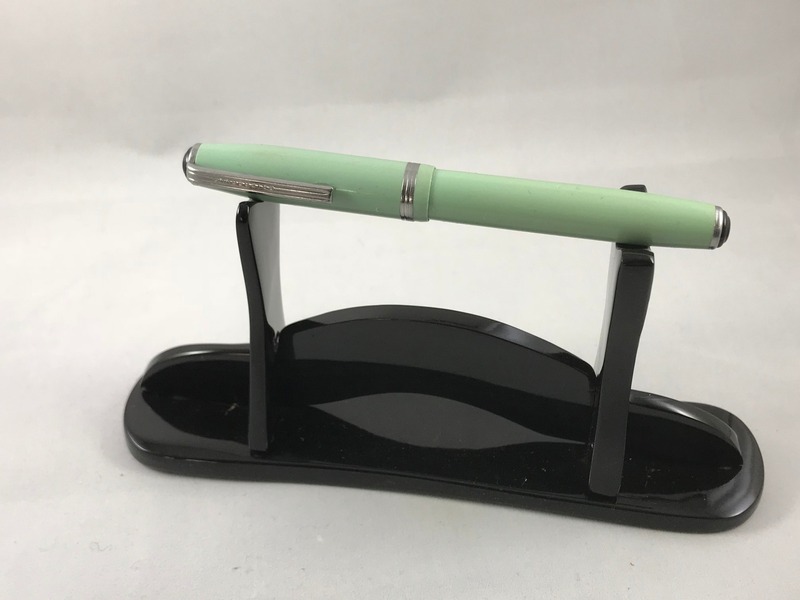 The pastel colored purse pens belong to the first generation, manufactured from 1954 to 1957. New sac. 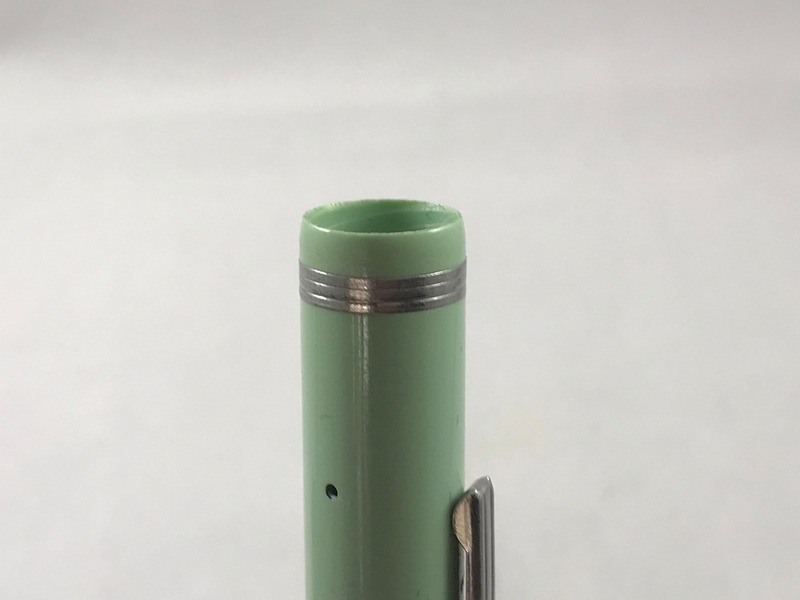 Tested to hold water. 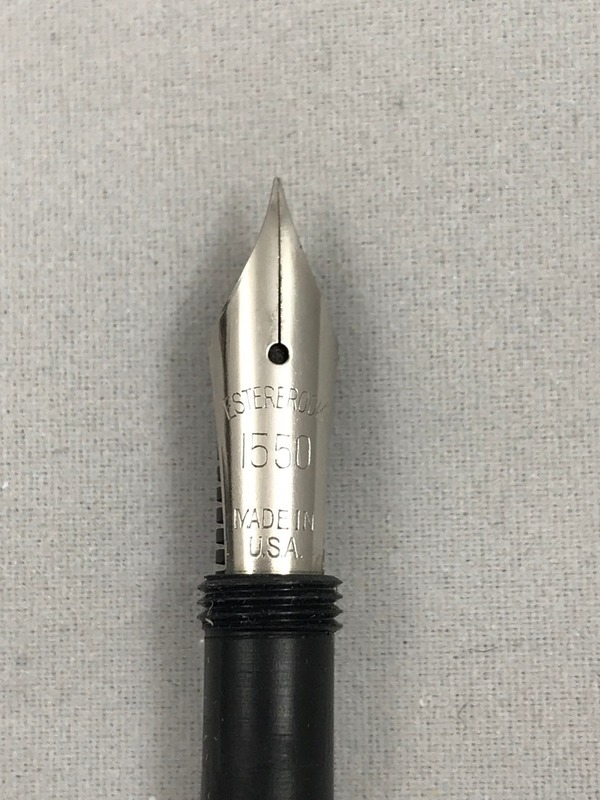 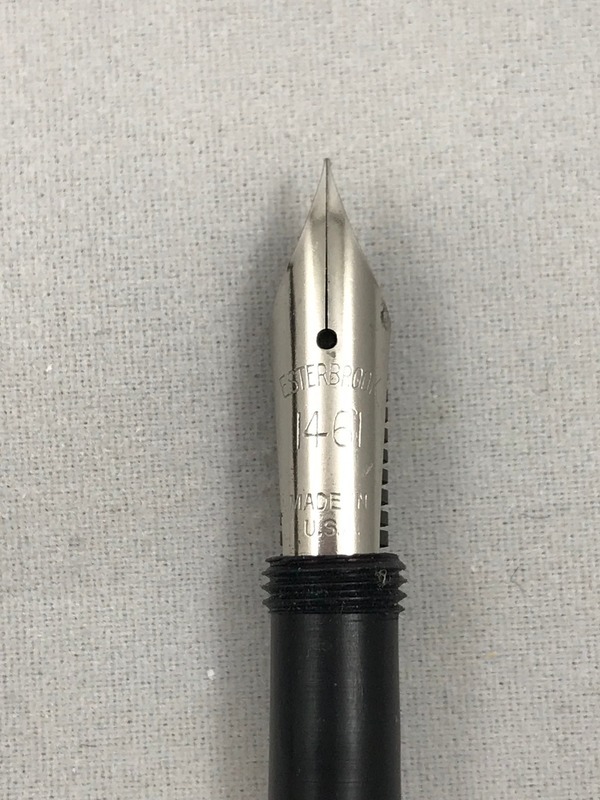 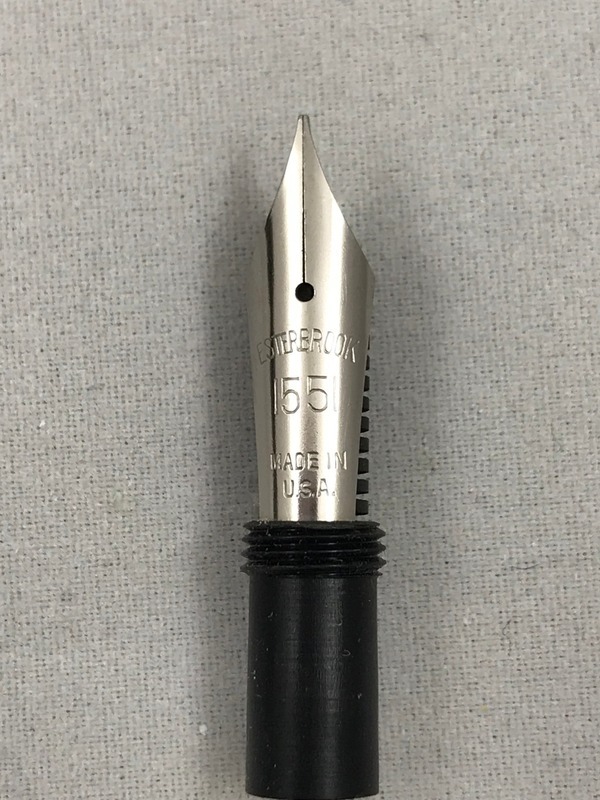 The pen body is in excellent condition.